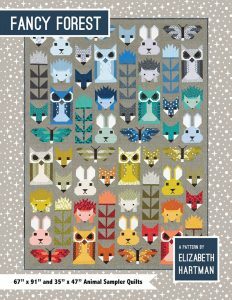 Elizabeth Hartman released four new patterns at Market – and everyone of them landed in the top 100 within a month! Her techniques are tried and true and follow the success of two of her other patterns that have been in the top 100 since their release! 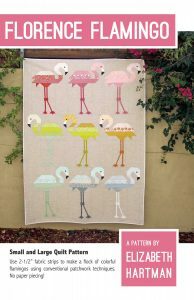 Florence Flamingo has instructions for two sizes – a 45″ square or a 59″ x 79″ lap throw. 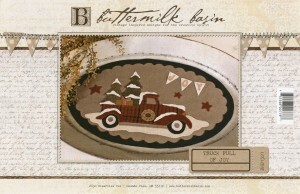 Whether you display it on a wall or throw it on your favorite couch, it is sure to make you smile. Pineapple Farm represents hospitality on a grand scale. 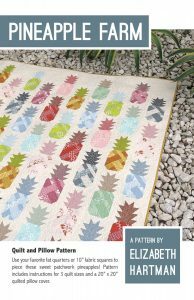 Elizabeth includes tips on picking out the perfect fabrics for the pineapples. And who doesn’t love a pair of llamas in love – perfectly named Lloyd and Lola… For all Zootopia fans, the Sloth working in the DMV is a classic. Who can resist? Be sure to include her other best selling patterns in the display. 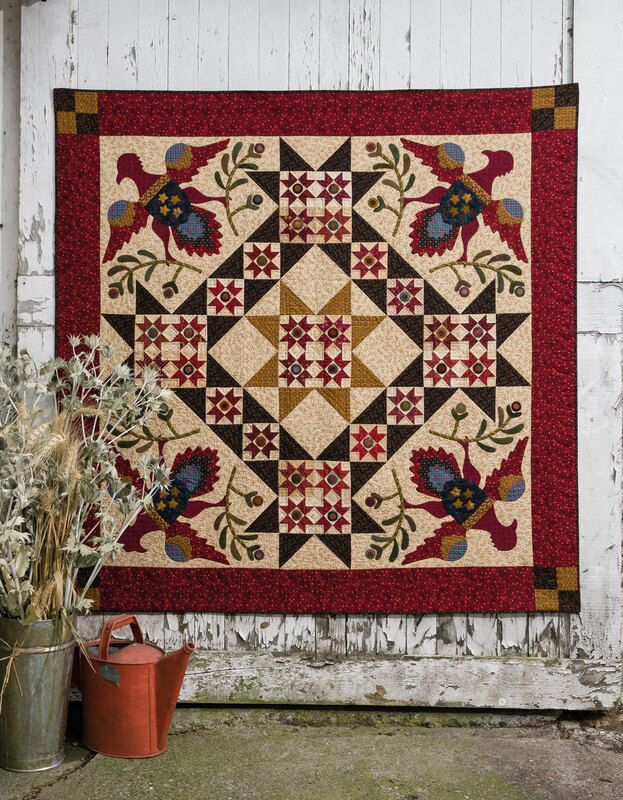 Check out our website to see ALL of the Elizabeth Hartman. Don’t you love it when actual quilt patterns are so popular? This blog has two different audiences – and today I am speaking to both! Quilters – use this holiday season to support your local quilt shop. 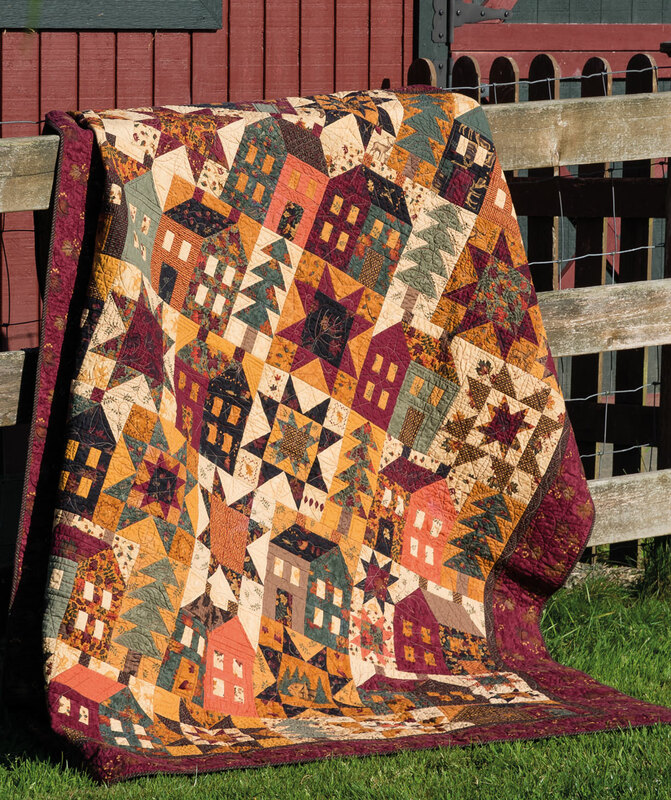 Quilt shops who don’t sell machines are historically not as busy this time of year because most of you have already made your gifts and are busy cooking, cleaning, decorating – you get the picture! How can we make this a win/win for everyone? As a shop owner, take a minute to look at your shop through your customers’ eyes. Set up vignettes that will interest everyone! 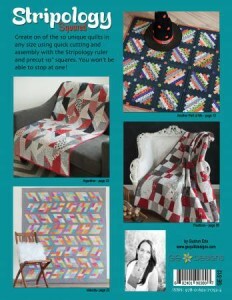 For those of us who have friends who want to learn to quilt, why not buy them a kit? 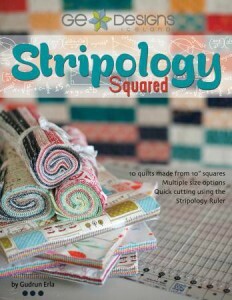 For instance, the new Stripology Squared #GE-512, ruler by Creative Grids® #CGRGE2 is a perfect companion to the book. 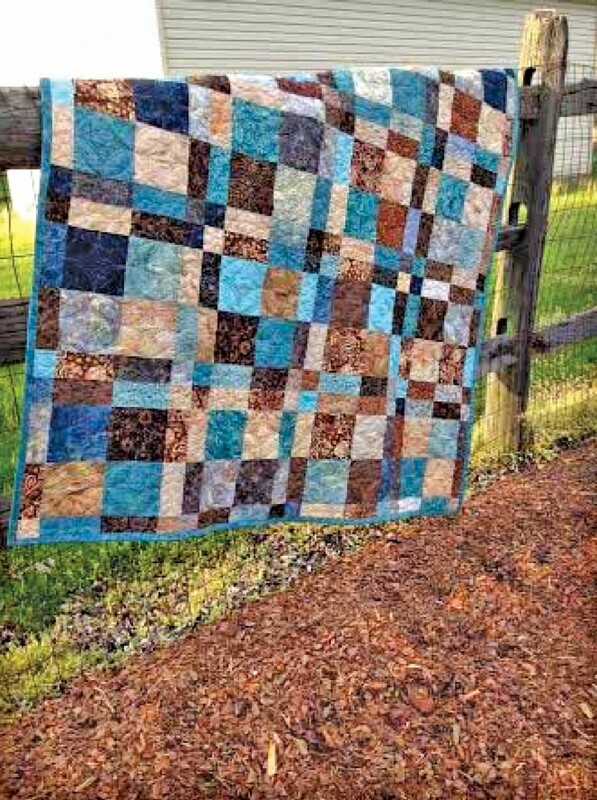 Add a bundle of 10″ squares to complete the package. 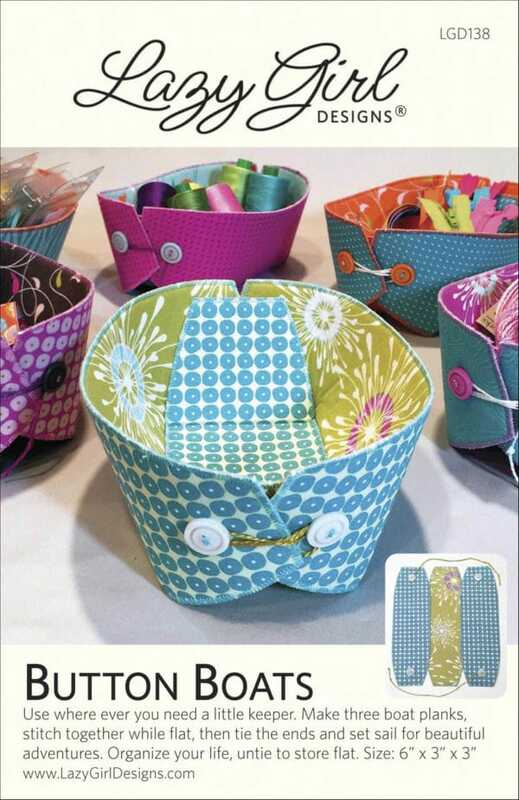 Go through all of the books and patterns in your store and “kit” everything that is based on fat quarters and other pre-cuts. 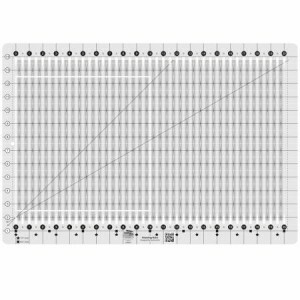 If they require a specific tool or ruler, include that in the display. And, if you have a sample of it, all the better. Bringing that sample to the forefront may have everyone looking at it with fresh eyes! One of my favorite families who quilt buy each other a “kit” each year. They pick out a project that they know the other will love. Everyone has a year to finish them – and bring the finished project to the get together the following year. 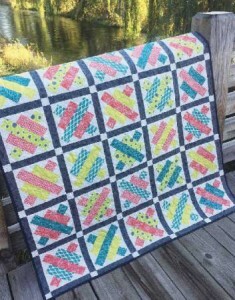 Past “kits” have included a baby quilt for the sister that was going to be a first time grandmother; a collection of musical fabrics for the piano teacher – you get the idea. And what a great tradition! 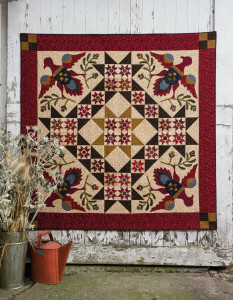 As newbies marry into the family, they are asked to join the group – and taught how to quilt! Talk about paying it forward! And for that beginner? Have a display of rotary cutters, mats, and rulers as well. 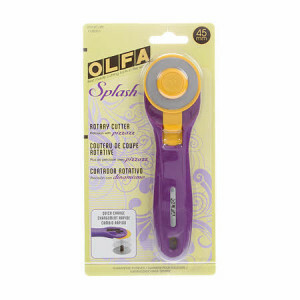 Be sure to include lots of gift certificates so they can buy a beginning class to go to with their new tools. 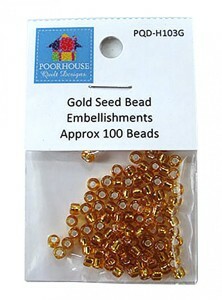 Be sure to include some beginning patterns such as Yellow Brick Road and kits to go with them. Have written copies of your class schedule that starts in January so they can give that as part of the gift! Now, lets move onto stocking stuffers! 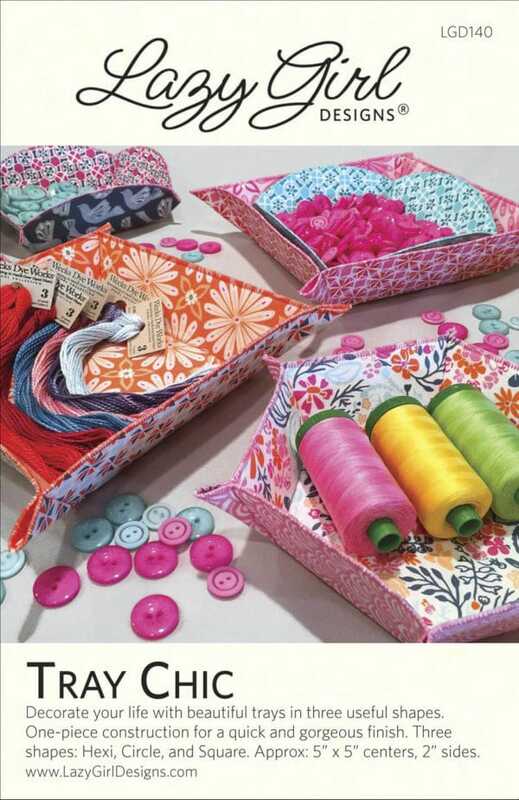 Go through all of your notions, buttons, and embellishments and make a display that is eye appealing! Last but not least, tell your customers that you are ready for them! Facebook is your friend! My best idea? Ask your customers to come in and fill out a wishlist. Have them give you their spouses email. Then, send their significant other an email with the items on the wishlist and prices. Offer to get everything together and wrap it for them. Be their one stop shop!!! And don’t forget to ask them if they want to add a gift certificate to the order. Believe me – they will be so thrilled they will actually be buying something that their partner wants, that they will be thanking you – and want to repeat this for other holidays! Ready, set, go! Wishing you all a great weekend! I blogged about this book – sight unseen because I knew it was going to be a top seller. And now that photos are available, I am SURE it is going to be number one when it is released in February. Simple Friendships #B1351T. 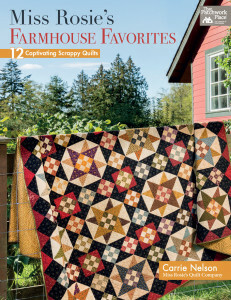 This book includes 14 different patterns designed by two of the top creative geniuses in our field! What is not to love? 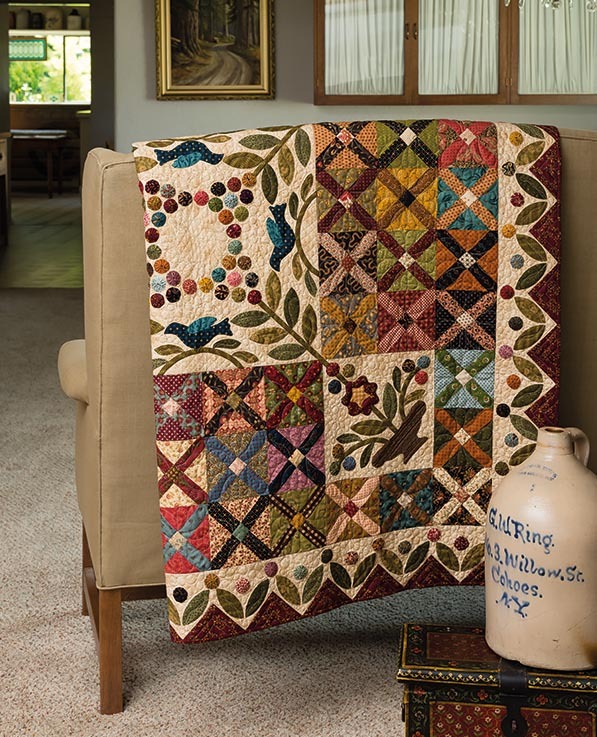 You can see the influence of each designer in these quilts. 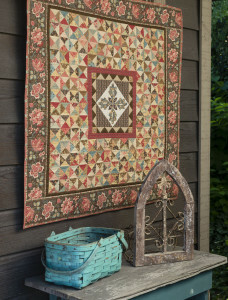 I love the combination of piecing and applique and instantly loved the idea of showcasing a single applique block in a wall hanging surrounded by miniature pieced quarter-square triangles. The scrappy look is so appealing! 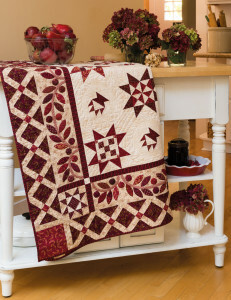 Use these quilts as a launchpad for your own designs. 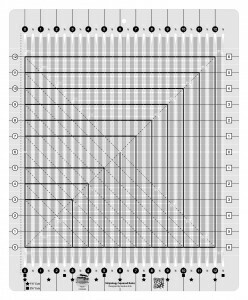 As I travel and teach, and expose quilters to the quality and advantages of Creative Grids®, I hear over and over again that they want to replace ALL of their rulers. But many quilters did not start out in a quilt shop and do not know the difference. And, many are not aware of ALL of the features of these rulers – and use them to their full advantage. 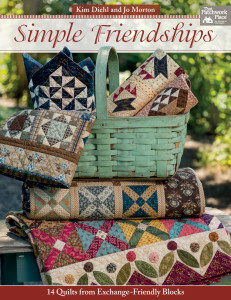 Shop owners, use them as great demo opportunities that will have quilter’s jaws dropping and give you the opportunity to point out the great features of Creative Grids®. 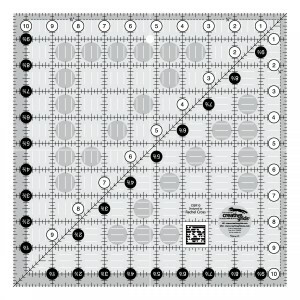 All of the rectangle rulers feature easy-to-read black and white markings printed in 1 inch grids marked in 1/8 inch and 1/4 inch increments. 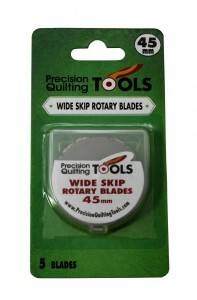 Use the white 45 degree angle to trim half-square triangles in whole inch increments. 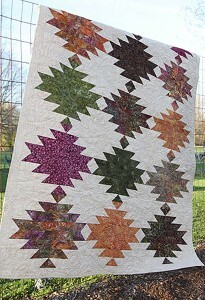 Use the black 45 degree angle to trim half-square triangles in half inch increments. An additional black 45 degree line is placed so that two angles cross one-quarter inch away from the outside edge. 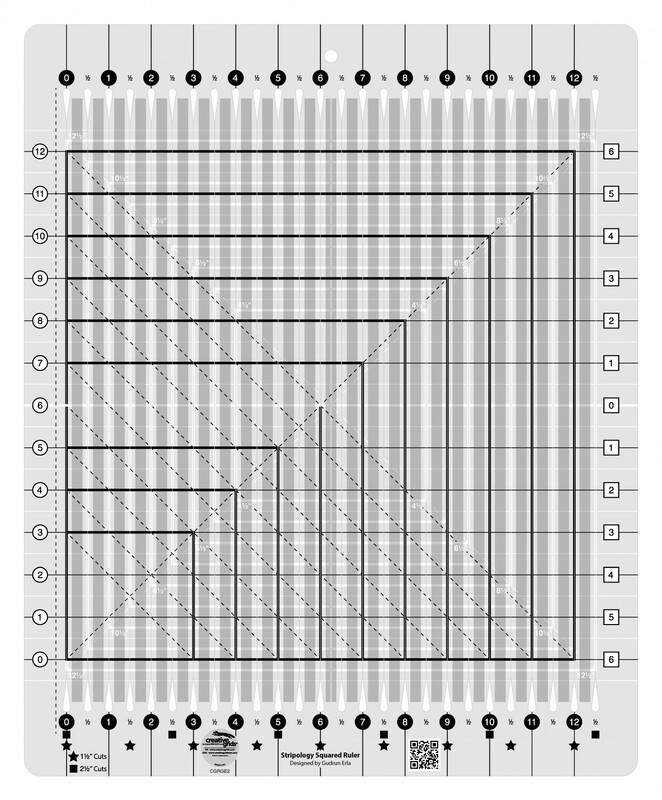 Use these markings to square up flying geese units; squares set on point or to mark cross-hatching. The ruler also features a 30 degree/60 degree angle. These rectangles come in nineteen different widths and lengths so there is sure to be one that is perfect for your needs! 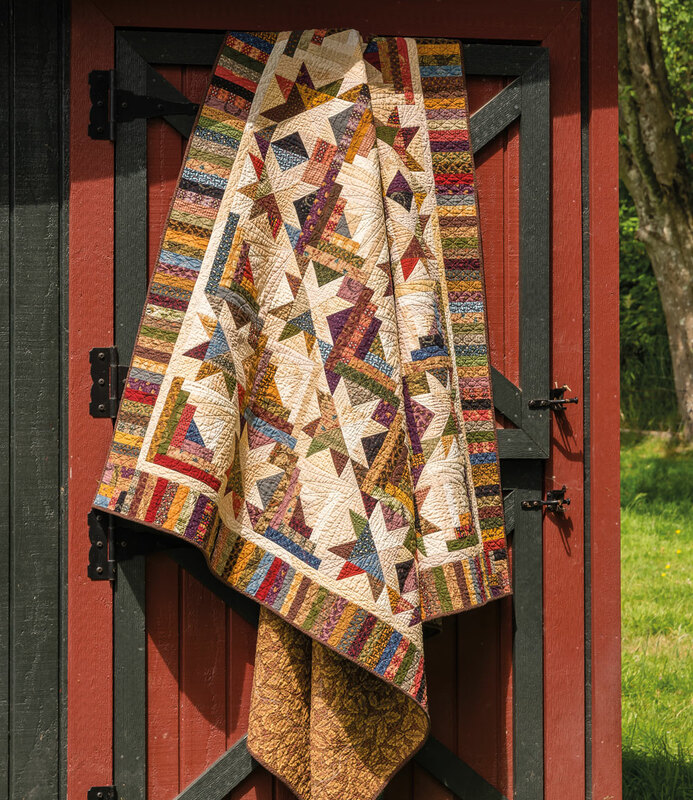 Now that you – and your customers – know all of the features of our rectangles – and know how to use them – show how easy it is to make this Cut Loose Press™ pattern – Double Four Patch #CLPGRG008. 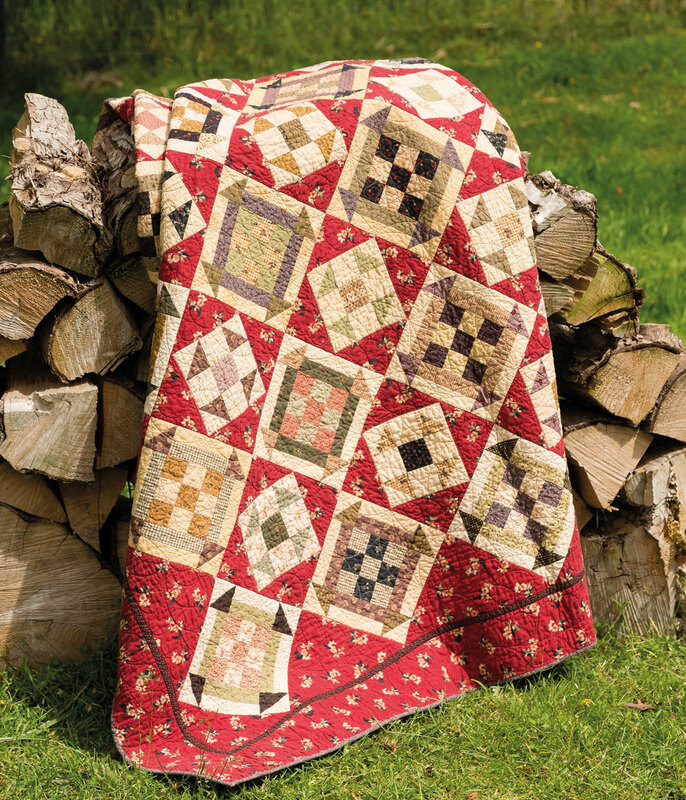 This lap sized quilt can be made in an afternoon and is easy to kit – just pull combinations of 18 fat quarters. 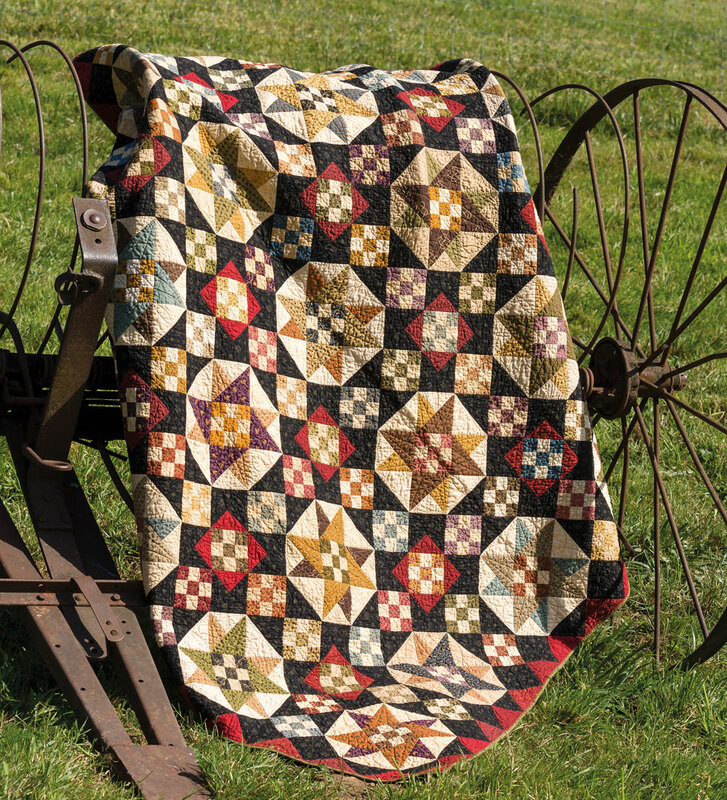 The entire quilt is made from strip sets of five inch and 2 1/2 inch strips that are sub-cut to create the fourteen inch blocks. 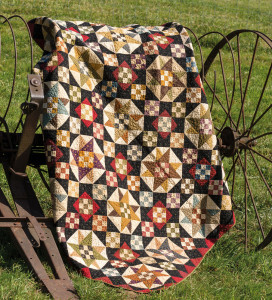 It is a great masculine quilt but works just as well in juvenile prints. 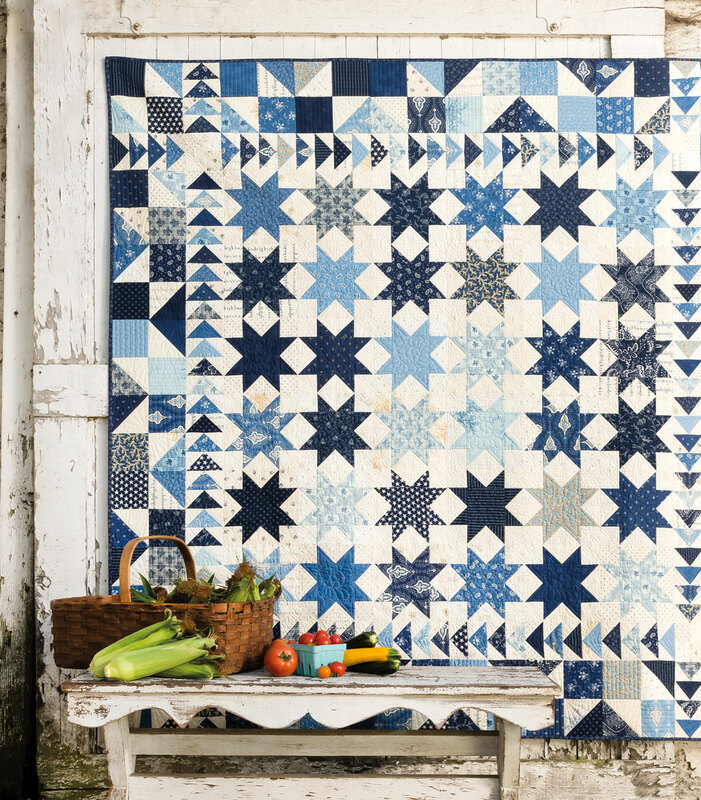 It will become their go-to quilt so have lots of fat quarter bundles to choose from! 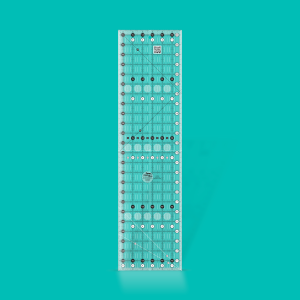 Now that everyone knows the advantages of the Creative Grids® rectangles, it is time to talk about our squares – which come in 15 different sizes. The 10 1/2 inch size #CGR10 is quickly becoming a favorite since it is easy to use with pre-cuts. It has many of the same features as our rectangles – grip, easy to read black and white markings, the Turn-a-Round feature and a 45 degree angle that is perfect when squaring up half-square triangles. The perfect demo? 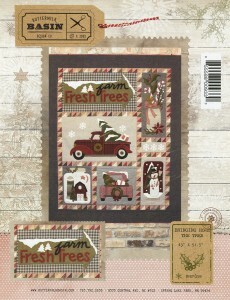 The Cut Loose Press™ patterns Sonoma #CLPCAM001 and Diablo #CLPCAM005. They are both made the same way. The only difference? 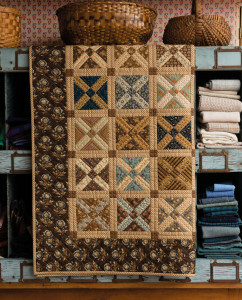 Diablo includes raw edge applique squares to give it more of a Southwest look. 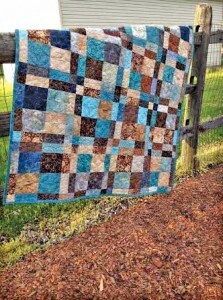 Once again, this pattern is pre-cut friendly – in this case, 10 inch squares. One package of squares and the background is all they need to get started (once again, easy to kit). 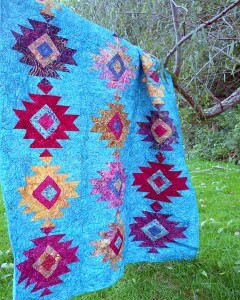 This pattern features a simple technique. Simply make half-square triangles from a set of squares and trim to size with the ten and a half inch Creative Grids® square. 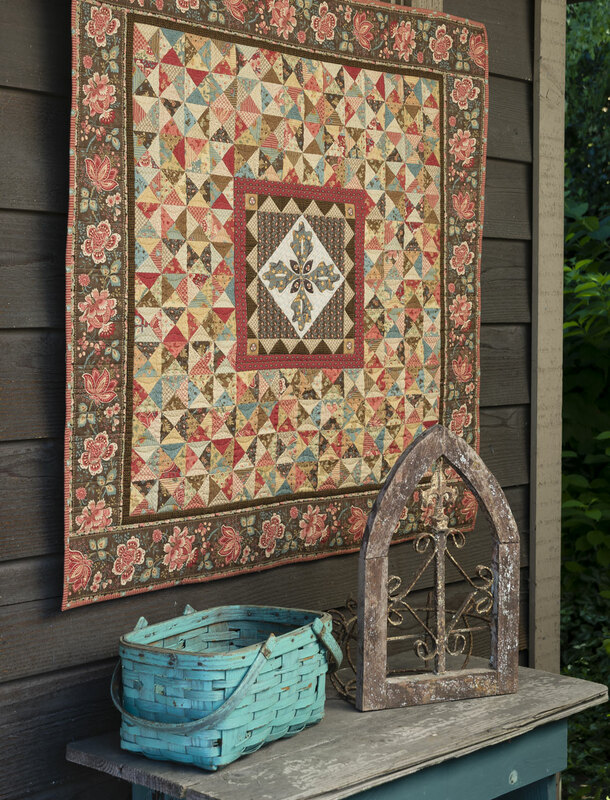 That’s right – each “medallion” is created with two matching sets of ten inch squares! Talk about a lot of bang for your buck! 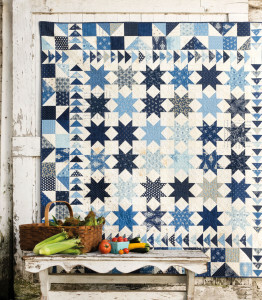 The half-square triangles are then cut into 2 1/4 inch segments to create the pattern. 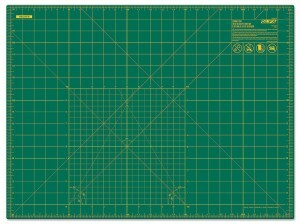 In this case, I recommend the #CGR212 – a 2 1/2 inch by 12 1/2 inch rectangle. Simply place the dashed 1/4″ inch line on the ruler on the outside edge of the half-square triangle to eliminate the math! 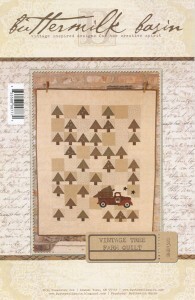 All three of these Cut Loose Press™ patterns are reasonably priced and great technique demonstrations. Why not take advantage of them today? 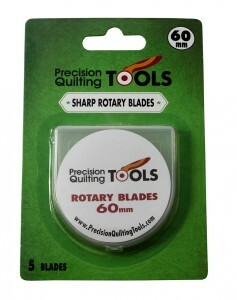 Precision Quilting Tools offers rotary cutting blades in three different sizes – 28mm; 45mm; and 60mm; as well as a Skip blade in the 45mm size. 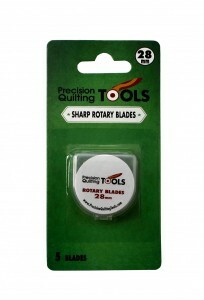 Drumroll please – AND for almost a third of the price of the current top selling blades. 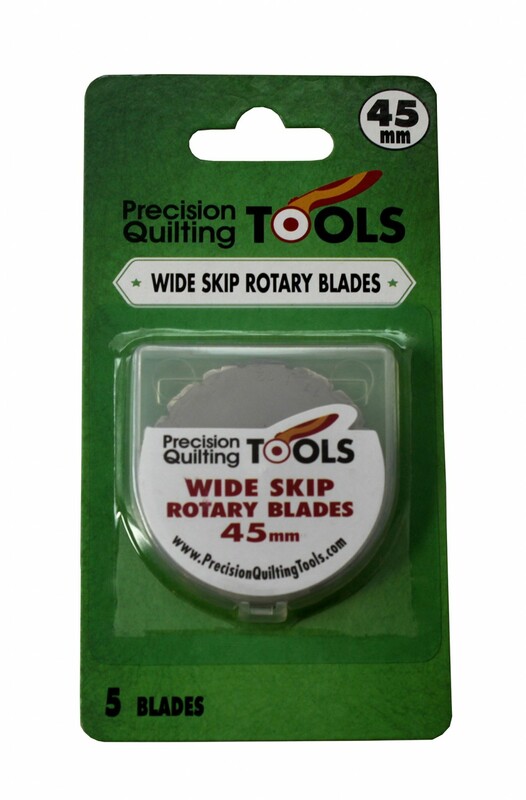 They are made from high-quality carbide steel for blades that stay sharper and last longer. They are pre-lubricated to prevent rusting and corroding. Some staffers tried them and were happy with the results. 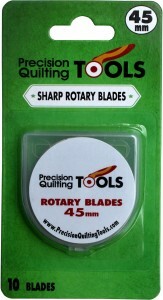 At $2.50 RETAIL for a 45mm blade, your customers will love them! Why not give them a try???? 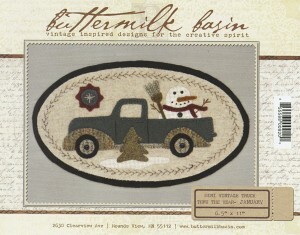 Tracy West of Buttermilk Basin has definitely struck a chord with her latest patterns that feature vintage trucks! SIX of them are now in the top 100 patterns after this Market. 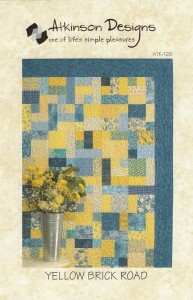 These patterns are the first in a series of block of the month designs. Visit our website to see the entire series. Bottom line? 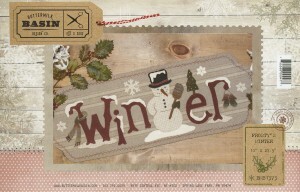 These wool and embellished designs are sure to make everyone smile so why not kit them today? One of the hits of Market was the new Star ornament pattern by Poorhouse Designs – just in time for a Make and Take for your holiday events. Holiday Stars includes instructions to make this star in sizes from five to twelve inches. 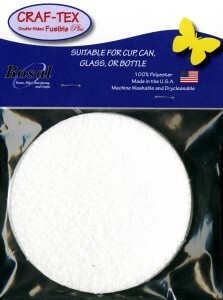 It keeps its shape thanks a craft weight fusible such as Dura Fuse or Decor Bond. 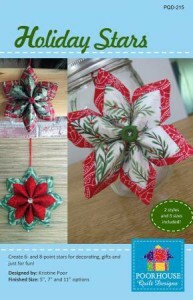 Wouldn’t these be gorgeous favors for a holiday party? Can’t you just picture them in the center of each plate? Talk about making a statement! 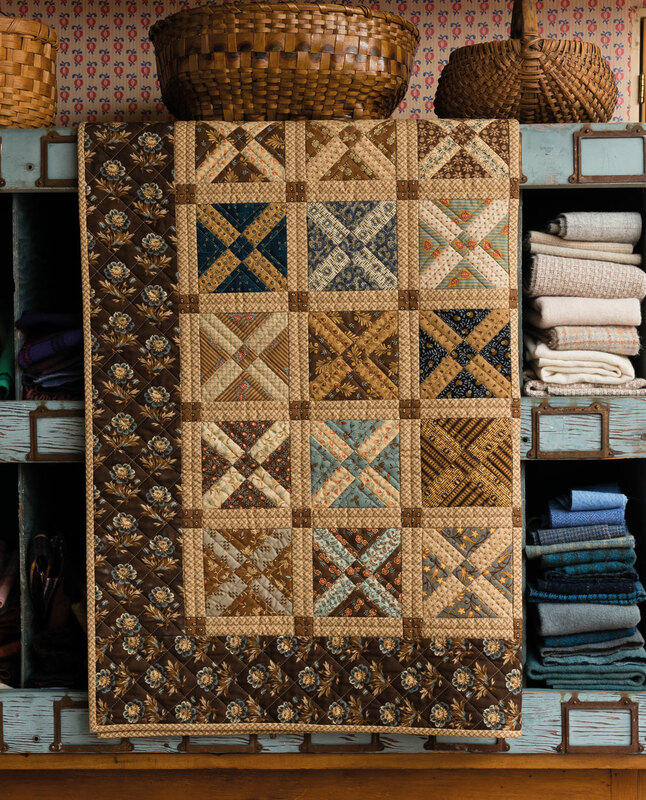 The square and round mug rugs – or the combination pack – provide the body in these beauties. Your customers won’t be making just one – they will be making dozens so order accordingly! 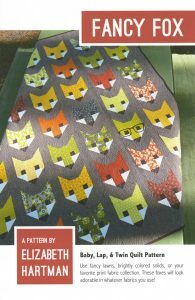 Meet the New Stiff Stuff Craft Patterns! 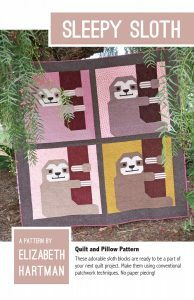 Lazies, Join me for a whole new type of stitchy fun with my four new patterns and pre-cut squares of Stiff Stuff! Think of this as fabric construction paper. We are going to fuse a little, cut a little, stitch a little and done! 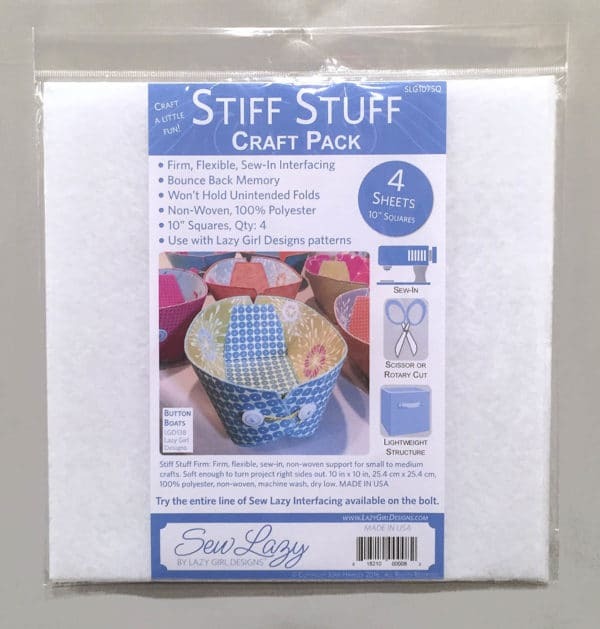 Meet the new Stiff Stuff Crafts. All four of these designs use the same recipe, working with 10? squares, to create a ‘sandwich’. Cut shapes, stitch the edges, then finish. These new Lazy Girls are quick, easy, and addictive. 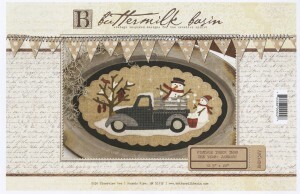 Perfect for year-end crafting, stitching and gifting. then cut, stitch and finish! Each pattern uses one 10? ‘sandwich’ composed of fabric, Fusi-Bond Lite and Stiff Stuff. One sandwich makes one project – sweet! 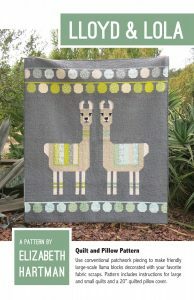 Patterns available soon! Early November-ish, truly. Oh my goodness, I love this design. Cut and stitch three planks, tie ends together and set sail for stitchy fun. Organize your life, then untie to store flat. A sweet, delicate and simple wrap for little-ish things. Wrap a treasure in beauty for gifting, or hold small things in a beautiful way. For gifting, the recipient can gift again. Wrap a handwritten note with a small gift. More personal than a box for jewelry. 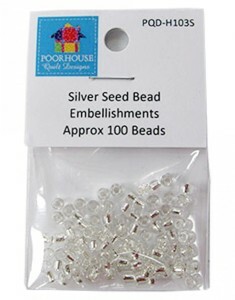 Pack delicate items for travel or in your purse. I adore the simple elegance of this fabric wrap. Get ready to fall in love with these elegant, simple, stylish trays in three shapes. I already have these all over my studio, holding supplies while I work. Perfect valets for your goodies: keys, phone, eye glasses, etc. Don’t tell the Hexi or Square trays, but the Circle is my fav. Easily personalize or wrap a gift card with these two sweet styles. The Keeper style wraps closed like a little envelope. 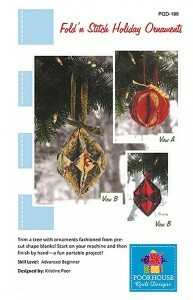 The Tag style looks great tied to a package or as a tree ornament. They are my new essentials in gift card giving! One 10? sandwich makes two Keeper style or four Tag style holders. Love! The unique properties of Stiff Stuff from my Sew Lazy line bring these designs to life. Stiff Stuff is like the perfect hybrid between stiff/crunchy/thick interfacings and foam. Stiff Stuff has structure, but is forgiving, lightweight and thin. They are ready to go for any of the new patterns. 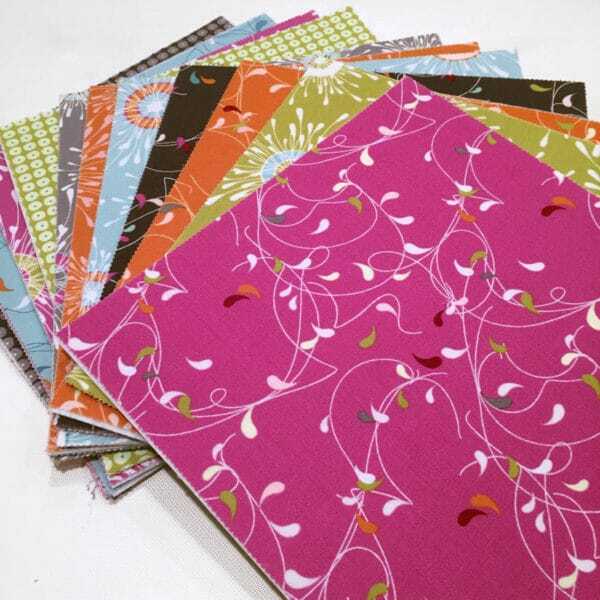 Each pack includes four 10″ squares. That’s enough to try all four new patterns. 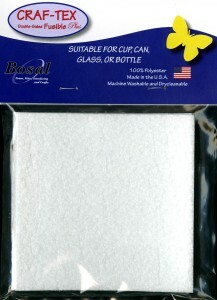 You are also going to need some of my Fusi-Bond Lite #SLG101 adhesive web to tie everything together. Fusi provides an amazing bond with the feel of ‘cush’, like a gel insole between your fabric and Stiff Stuff. It’s quite interesting and nice. Get ready for a whole new line of amazing buttons from Just Another Button Company! 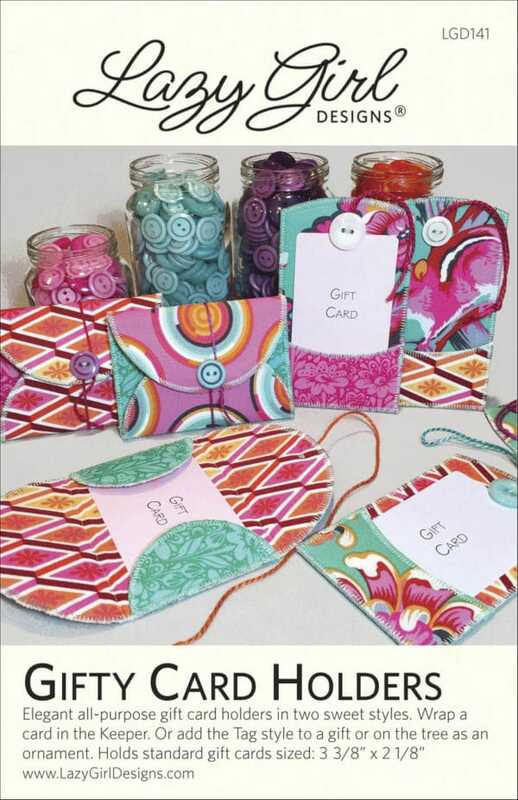 These Snack Packs of gorgeousness are small-batch, hand-dyed buttons, in 35 custom colors to fit today’s fabric and crafting trends. One Snack Pack will make all of our new Girls. Oh my goodness! I want them all! More about these beauties in an upcoming post. All colors are also available in two other packaged sizes: Smoothies, round buttons with a matte finish are perfect for primitives; Party Packs are loaded with different shapes, sizes and finishes for more fun. The new Girls use a combo of buttons and ties for closures. 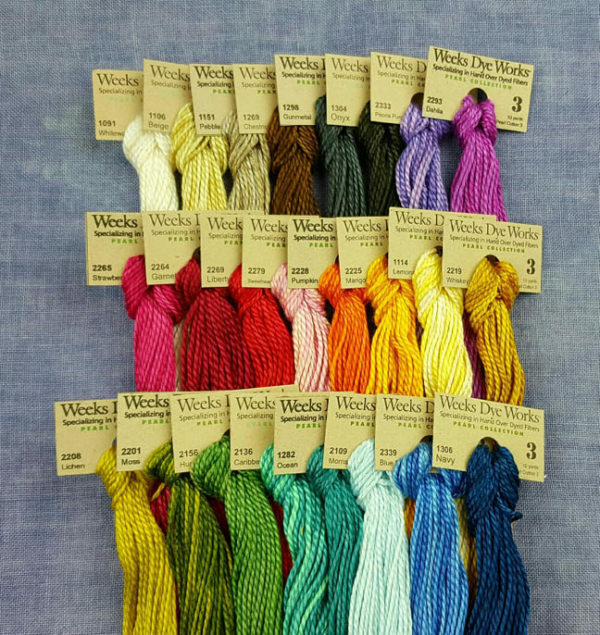 I love the hand-dyed pearl cotton embroidery floss from Weeks Dye Works shown on the pattern covers. I use size #3 which comes in 10yd skeins of scrumptious colors. What do you think? 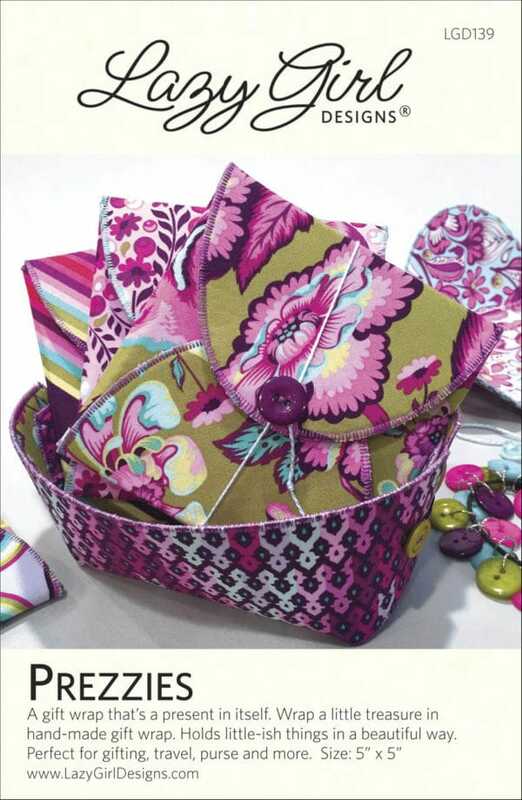 Are you read for some crafty, fusi, stitchy fun?